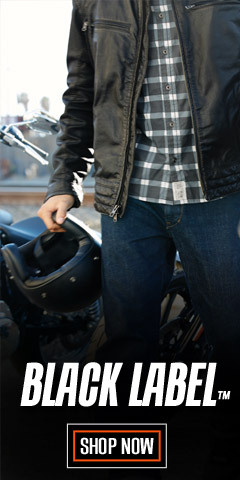 When you park your bike, it's time to trade that helmet for a Harley-Davidson® Women’s flat-top hat. This style hat has a military fatigue style heritage, and they are sometimes referred to as cadet hats. 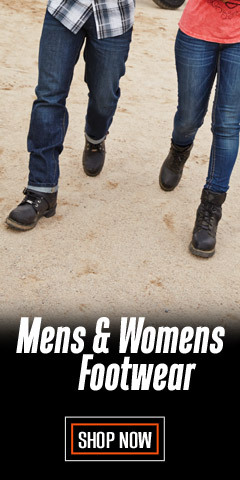 They are fashionable, and for sure, they are now mainstream fashionable, excitingly different and in-style. Traditional, yet always in style, out hats fit-in anywhere where fashionable headwear is wanted. 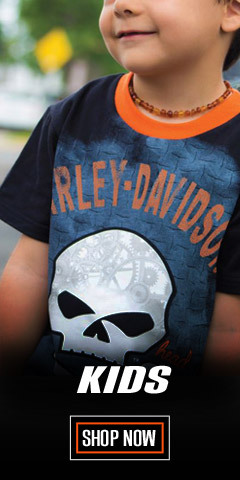 They have all the embellishments and embroidered graphics you expect from Harley-Davidson®, too. From scary skulls to beautifully embroidered script logos, there is something edgy about each of these hats. 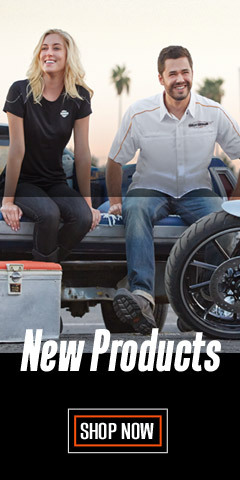 You’ll find studs, rhinestones, faux leather bills, and braided detailing on fitted and adjustable back closure caps. Check out the various designs, including the embellished wing logo, the vintage color-blocked cap, hats with crystals, hats with metallic eyelets, and more. 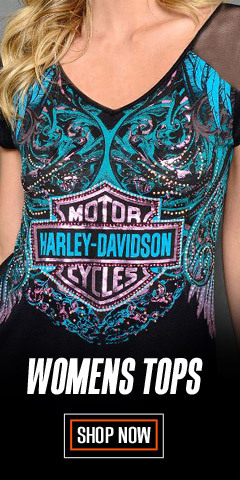 We rotate the styles often so you always have a fresh selection at WisconsinHarley.com. 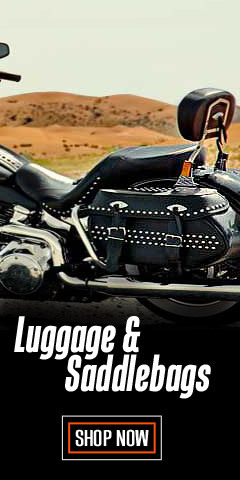 If you want contemporary styling with a huge dose of Harley® attitude, stay with us.